Browse our most recent closed loans below and get an idea of our ability to perform. The team behind Beach Lending! 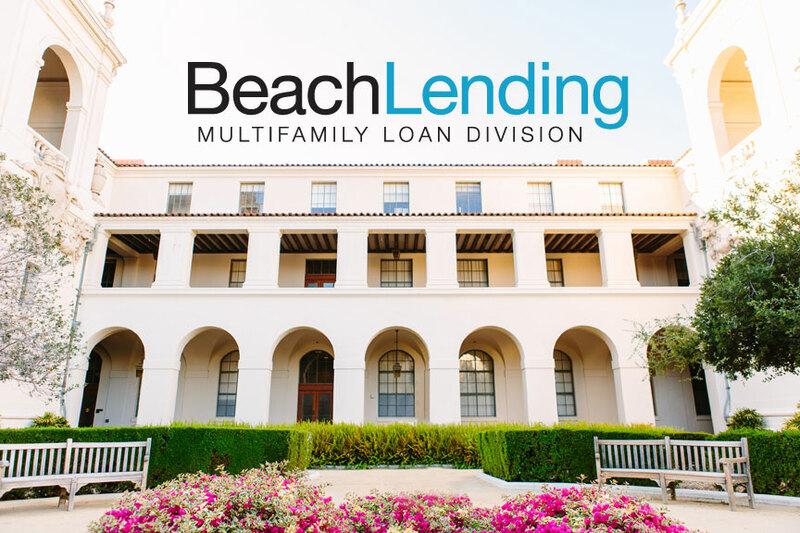 Beach Lending Apartment Group was formed in April 2010 within Beach Lending Inc. by Pete Collins and Vinny Giglio, who have a combined 40+ years experience in the Real Estate Industry. Prior to starting Beach Lending Apartment Group, Pete and Vinny were the top loan producers for a large commercial real estate finance firm. 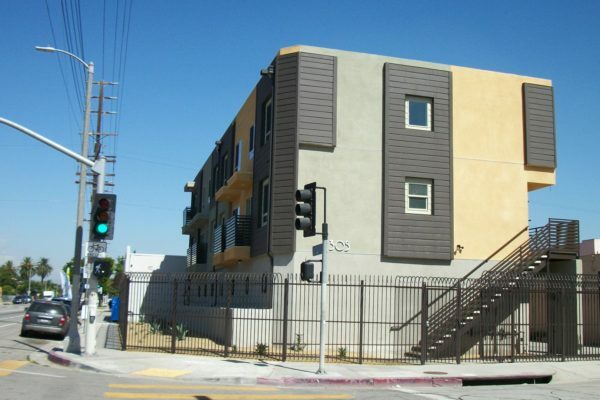 Despite the downturn in the financial markets beginning in 2009, they closed more than 200 apartment loans totaling over $550,000,000 and continue to be leading brokers in the industry. They are also joined by Kathy Tran, the top apartment loan processor in the industry, who is a valuable asset to their team. 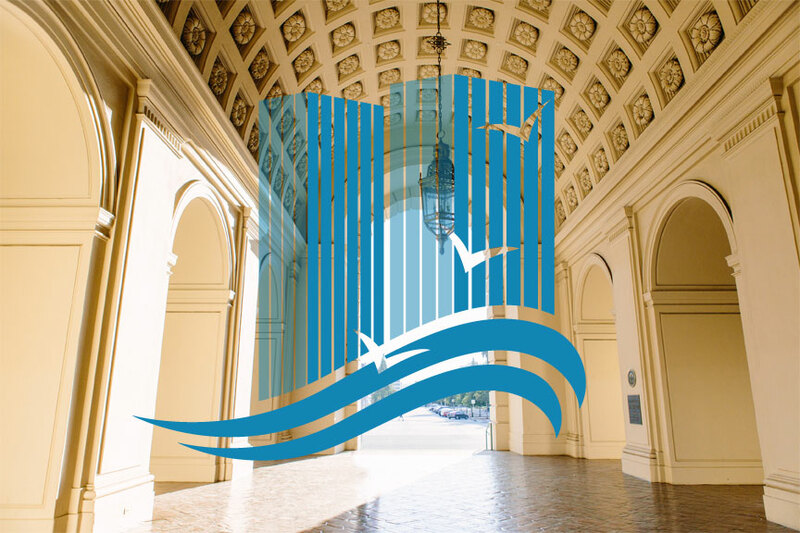 Beach Lending Apartment Group focuses on arranging the best loan possible to meet their client's needs. 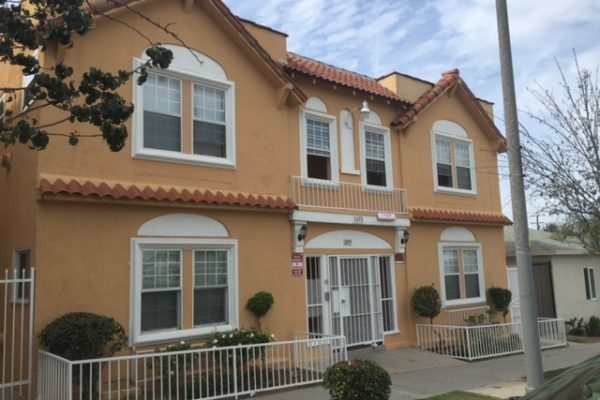 They have played a critical role in helping build their customers apartment portfolios through new acquisition and refinance transactions, and continue to help them access their equity so they can acquire their next investment. Whether you would like to hold your asset long term or use your equity to purchase your next property, Beach Lending Apartment Group will help you determine which program best fits your needs. Contact them today for a free loan evaluation and join their growing list of satisfied clients. Vinny has worked in Commercial Real Estate Finance for over 12 years. 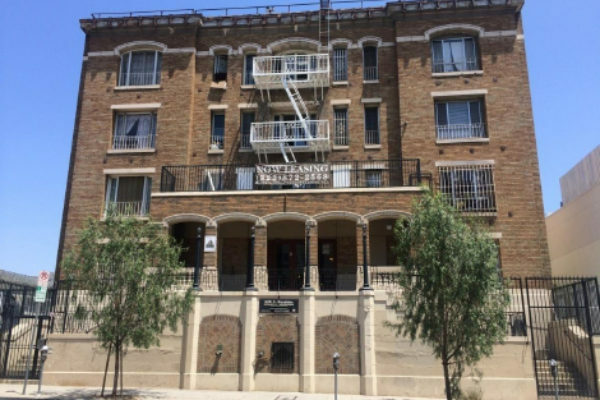 Working alongside his business partner, Pete Collins, he has assisted in closing over 300 apartment and commercial loans totaling over $550,000,000. 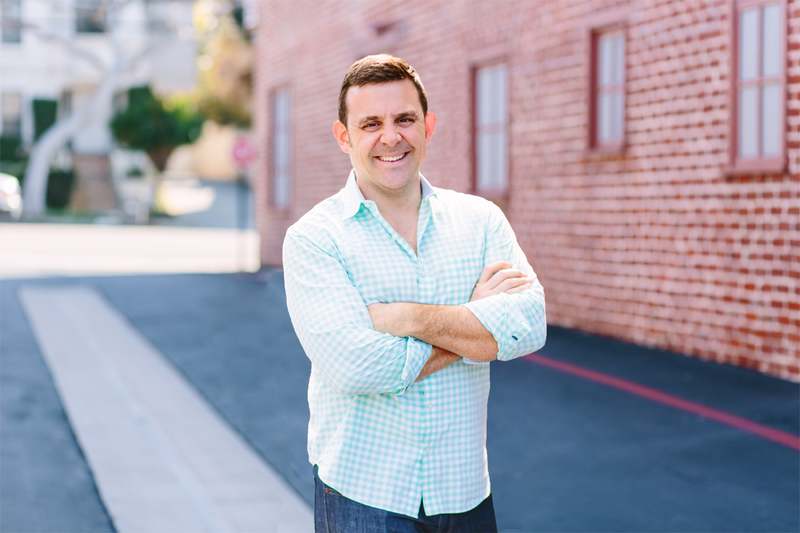 Not only is he one of the top loan analysts in the industry, he is also an experienced real estate investor and manages his own real estate portfolio. This adds another dimension of value, knowledge and commitment for his customers. Prior to committing to a career in Commercial Real Estate, Vinny was a pilot for Northwest Airlines. Stationed in Romulus, Michigan he flew the Canadair Regional Jet 200 & 440. Vinny has also served in the United States Army as an Infantryman immediately following the event of September 11th, 2001. People have entrusted their lives with Vinny while he was flying planes, and he put his life on the line defending our country, so why not entrust him with your apartment loan? Vinny’s dedication, outstanding work ethic and precise knowledge of the industry make him a valuable asset to his customers and his team. Vinny is a new father of a 3 month old beautiful baby boy. In his spare time he enjoys many things fitness, racing cars and spending time with family and friends. Pete Collins is a Sr. Multifamily Loan Consultant, and Principal at Beach Lending Apartment Group. 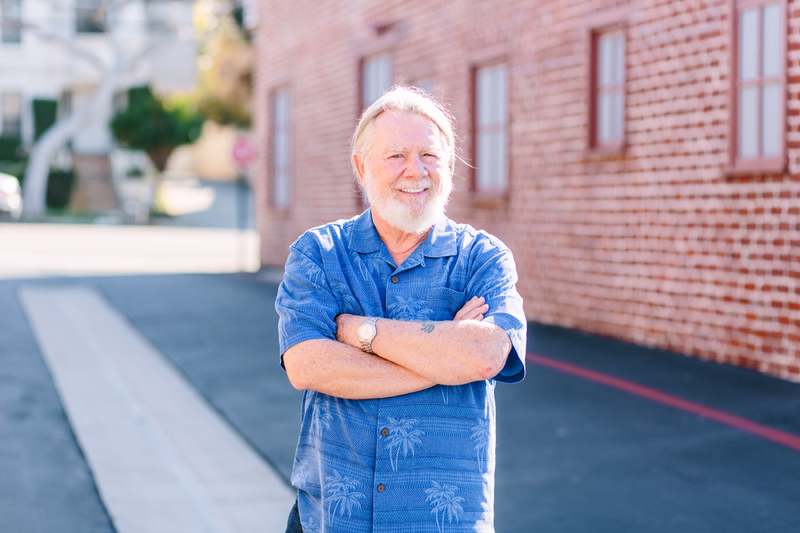 Pete first entered the real estate industry in the mid-1970’s as a home sales agent and in the mid-1980’s transitioned to selling and managing commercial and multifamily properties. In 1992 Pete joined a commercial mortgage firm where he became a high volume loan production originator for nearly 8 years. 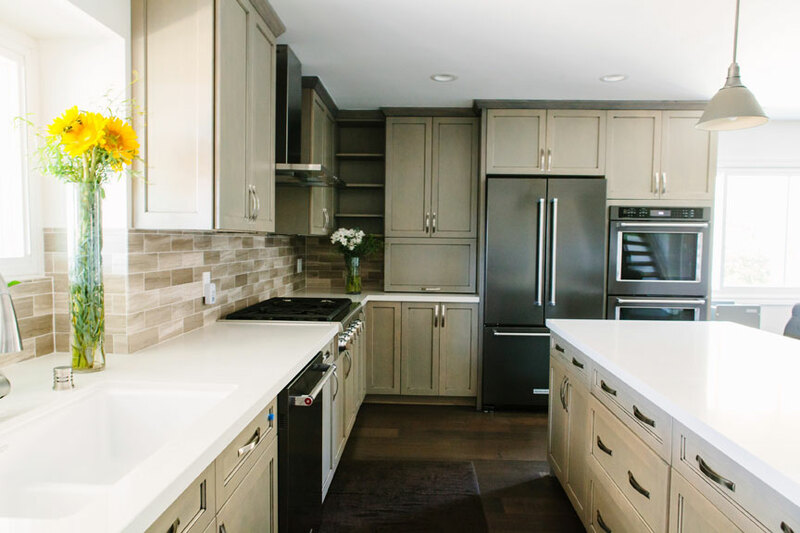 He later joined a larger commercial mortgage brokerage firm in 1999 and once again due to his determination and strong work ethic ascended to a top position in their production team. 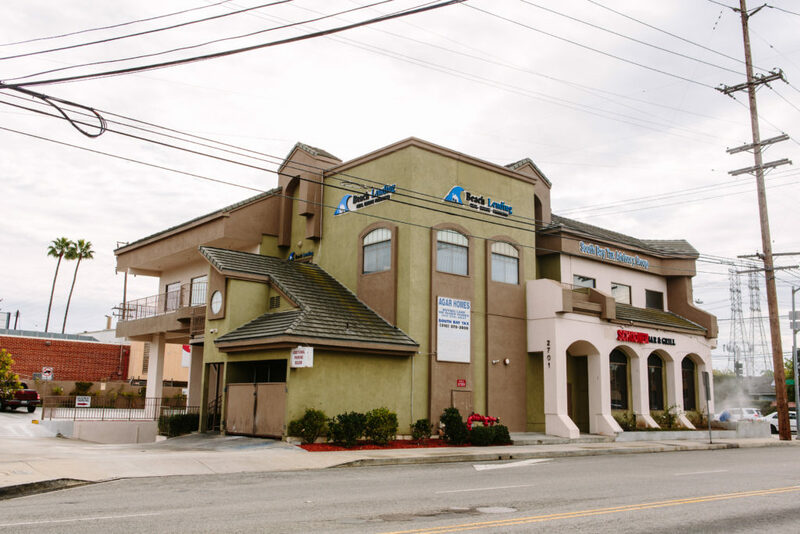 In 2010, Pete determined that it was time to branch out on his own and joined Beach Lending where he and his current business partners created Beach Lending Apartment Group, specializing in the origination of Commercial and Multi-Family loan products for investment property owners. 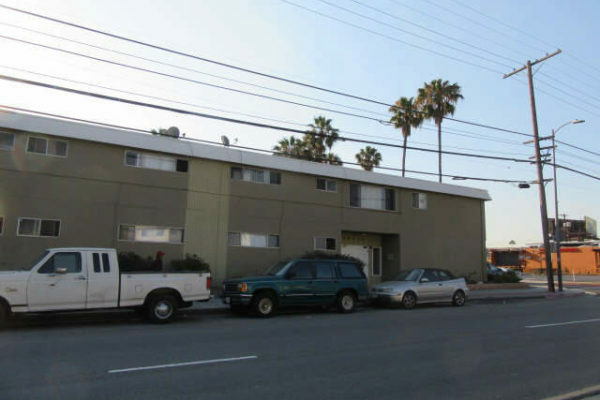 Beach Lending Apartment Group, under the guidance of he and his partners has become a successful Multifamily and Commercial Brokerage firm arranging an estimated $100,000,000 in loan production annually. Prior to his 40 – year real estate career, Pete served for more than a decade in the United States Army from mid 1960’s to the mid-1970’s as a Combat Infantryman. A graduate of the United States Army’s Non-commissioned Officers Academy, Pete served three overseas tours of duty including Combat Infantry Operations in The Republic of South Vietnam where he received such distinguished awards as The Air Medal, The Army Commendation Medal, Vietnam Service and Campaign Medals, The Combat Infantryman (CIB), Expert Marksmanship Badge, Armed Forces Expeditionary Medal, Notional Defense Service Medal, Good Conduct Medal and other military service awards. Pete and his wife Janice have been residents of the South Bay since his discharge from military service in 1974. 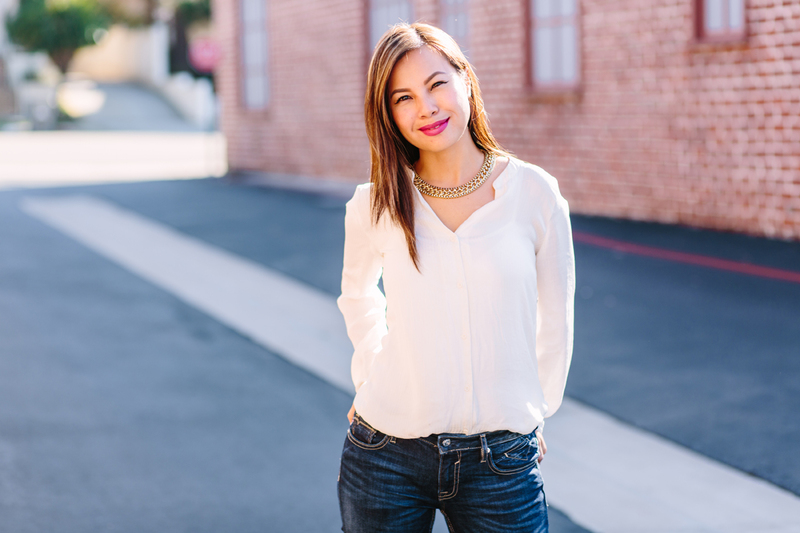 Kathy Tran is a very intricate member of our team at Beach Lending. Kathy brings to our team over 20 years of experience in processing and underwriting investment property loans for major lending institutions as well as corporate level mortgage broker/banker firms. She also handles coordination between escrow companies, title insurance companies, casualty insurance companies, and is the direct connection between our team and the processing and underwriting specialists at our lending sources. We quite often refer to her as the glue that keeps it all together. With over 60 years of combined experience we’ve seen it all. Let our experience work for you. Our Loan Processor is the best in the business. With over 20 years experience she will make the process as easy as possible! We take pride in having integrity. Market conditions aside, what we quote is what you will get. We take pride in our ability to perform. Even if you don’t receive an immediate call back, you can be assured that we are working hard behind the scene to get your deal closed. We are all passionate about this business. Our team works hand in hand on every deal to make sure everything is being done to cross the finish line as quickly and smoothly as possible. 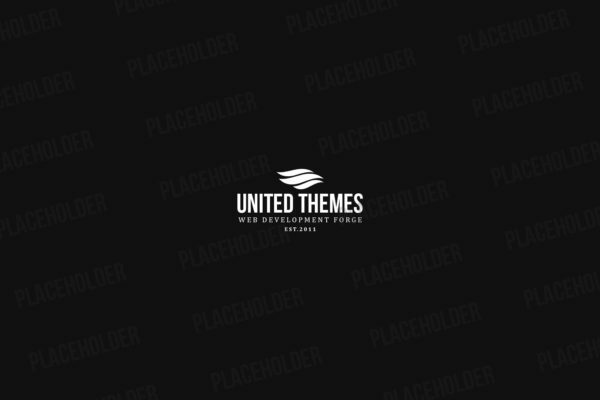 Each individual of our team adds their own special skill set to each transaction. We close a tremendous amount of loans that have been turned down elsewhere. Let us close your toughest loan even when others could not!